So if you don’t have any reviews and your competitors do – you are potentially giving away your business to them. We often hear that it is really difficult to get reviews, and we do agree but like everything- you have to work at it as a local business – especially if you’ve done a good job. Apparently – according to the survey mentioned above – 7 out of 10 consumers will leave a review if they are asked. So that is a high hit rate if you bother to ask your customers in the first place. Recent analysis by experts in the field of SEO have indicated that the signals that Google gets from reviews may account for 13.1% of the total signals it uses to rank a website. In other words, without reviews your website has significantly less chance to rank compared to a competitor who is getting reviews on Google. If you have done a good job for your clients you have nothing to lose and everything to gain by asking for a review. It is an effort to write a review and nobody can be bothered really so make it as easy as possible for your client to give one. Send them a follow up email with the actual link to your Google Review page, or Facebook Page etc. – don’t expect them to search for it. A review is very precious. It is a tangible piece of evidence that your service or product is good and people can trust you. There’s no one better placed to shout about your business than your happy customers. So you should use the reviews as best you can. Don’t leave them hidden away in a place where no one visits. Some platforms have a widget which you can add to your website which lets you display some of your reviews. You can also gather a few of them and add them to an “About” page. Or add an excerpt to the bottom of your email signature. There’s lots of ways to get the most out of your reviews. 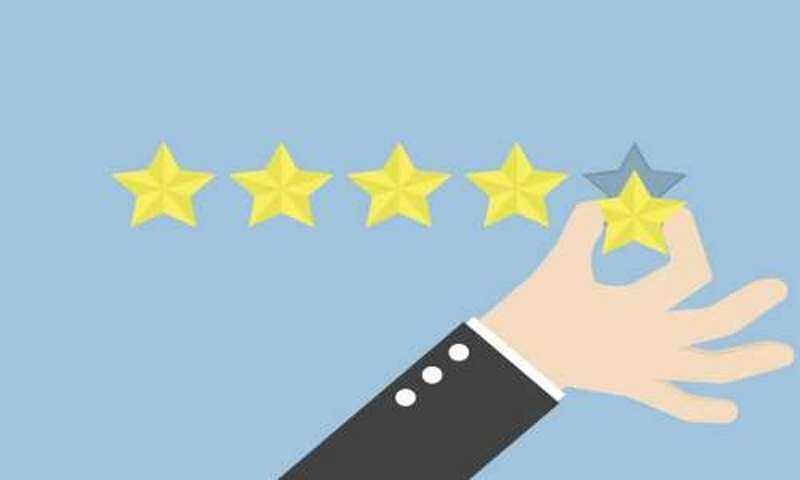 Do you have any more ideas on how to get an online review? Please share!